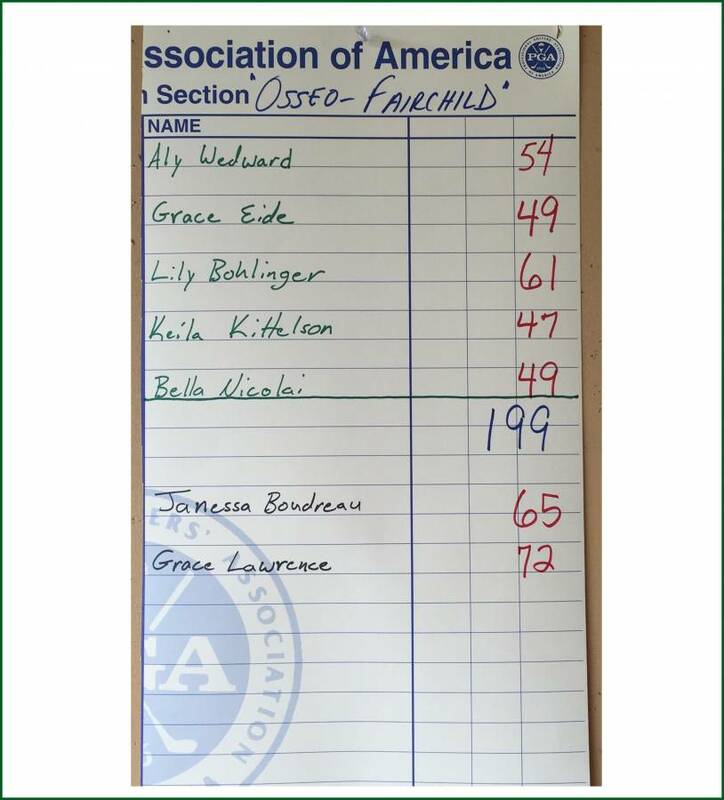 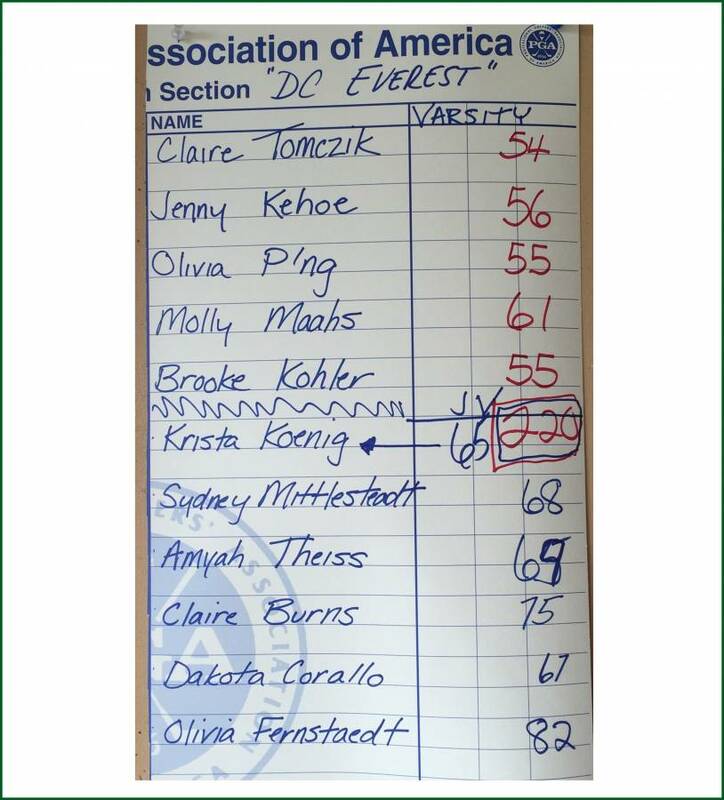 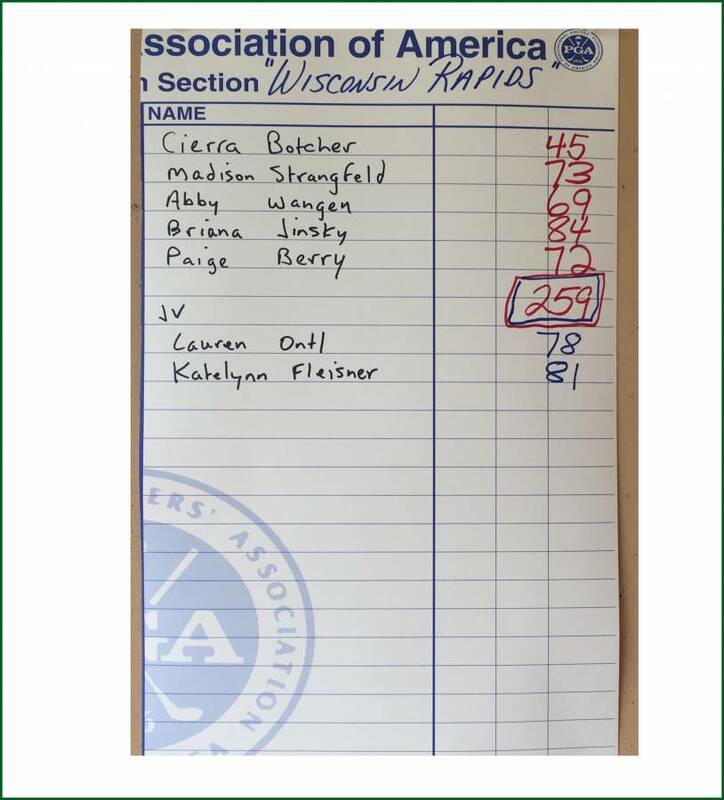 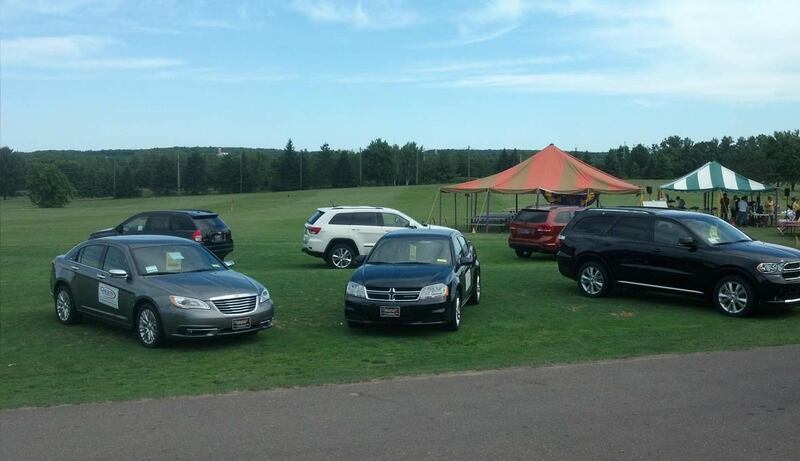 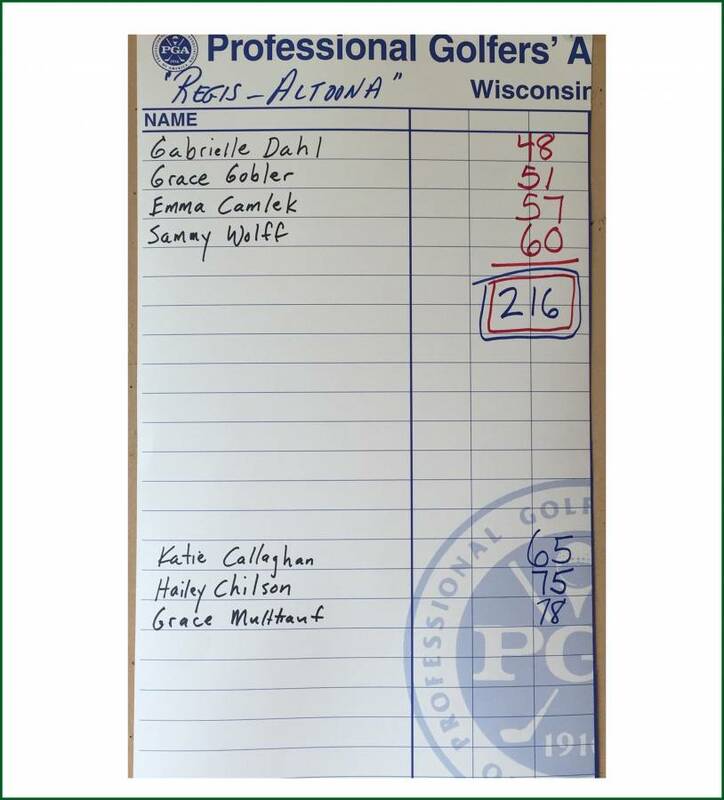 Congratulations to Stevens Point who won the match by shooting 175. 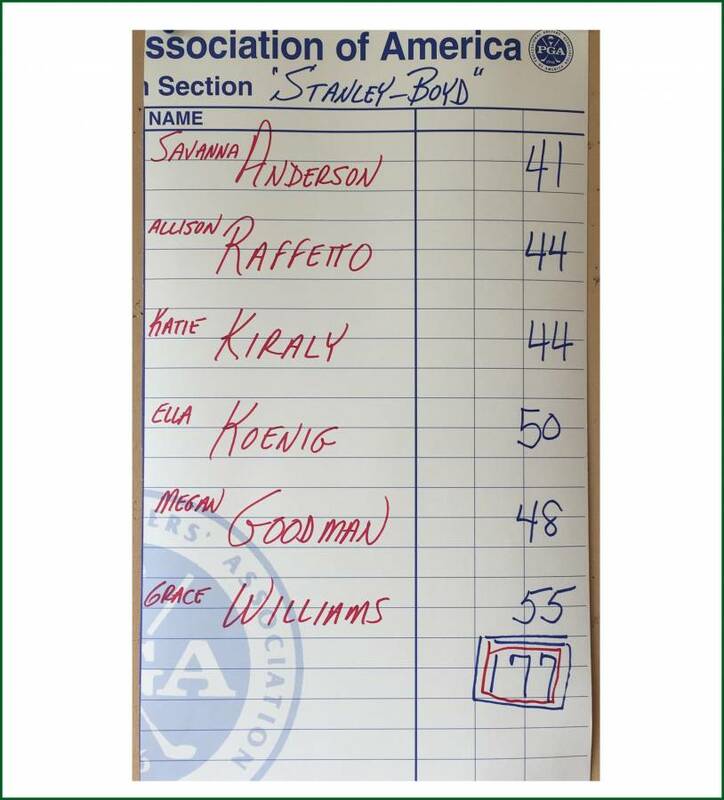 Stanley Boyd came in a very close 2nd place with a 177. 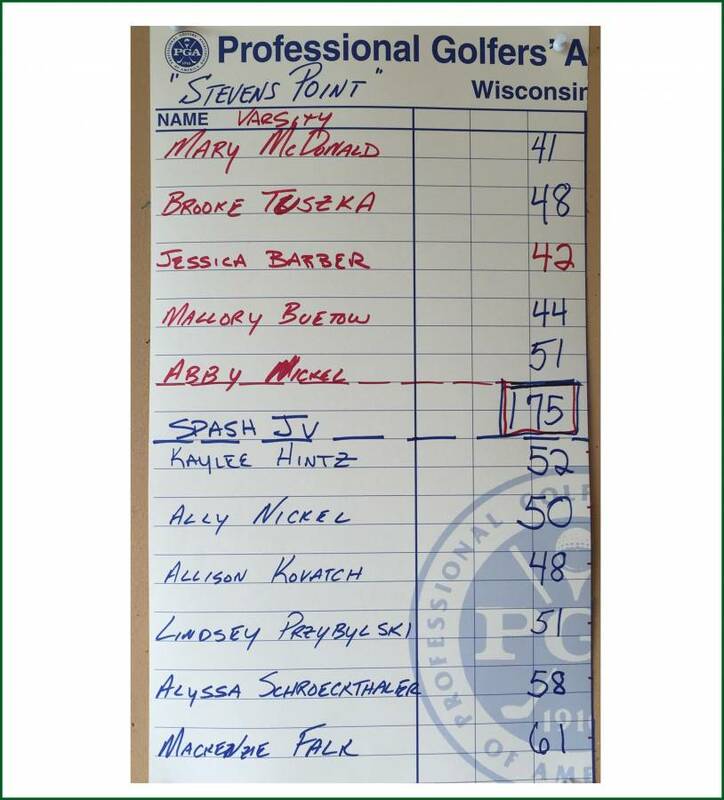 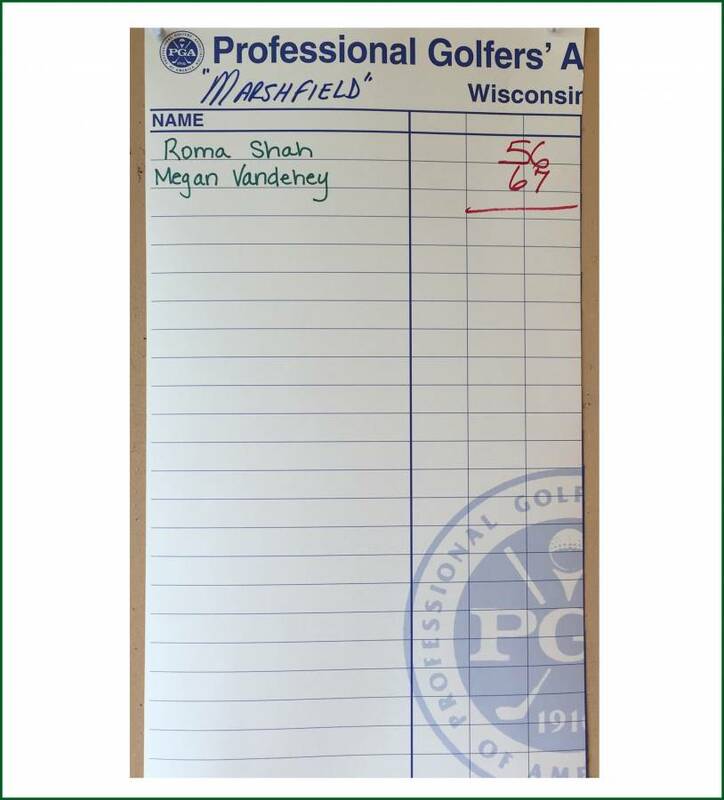 Also…congratulations to Savanna Anderson of Stanley-Boyd and Mary McDonald of Stevens Point who were the co-medalists with 41.